Martial artists in general and karate-ka in particular all too often view kata as a serious endeavor. 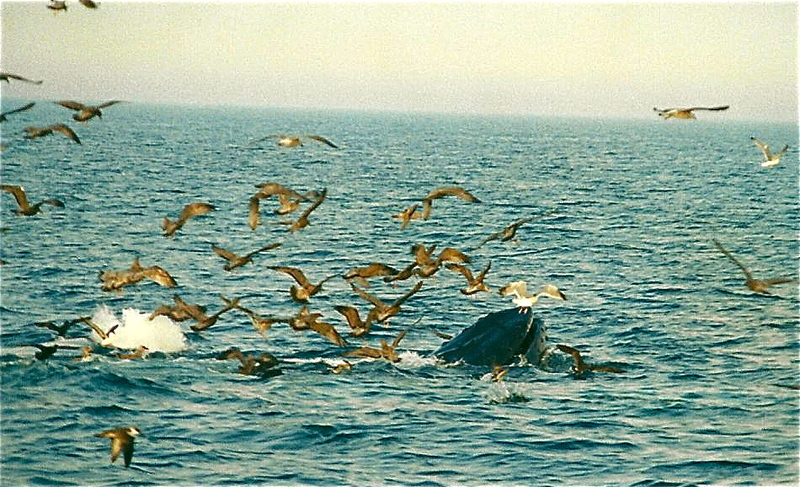 Both in my own kata practice and my writings on kata, I also find myself confined within the boundary of seriousness. Recognizing this I think it is time for you and I to “lighten-up” our kata practice (this also applies to my non-martial arts readers that have learned SanchinKata). This does not mean that we should routinely practice kata in a trivial manner, rather, we should, when appropriate, recognize the joy of kata. 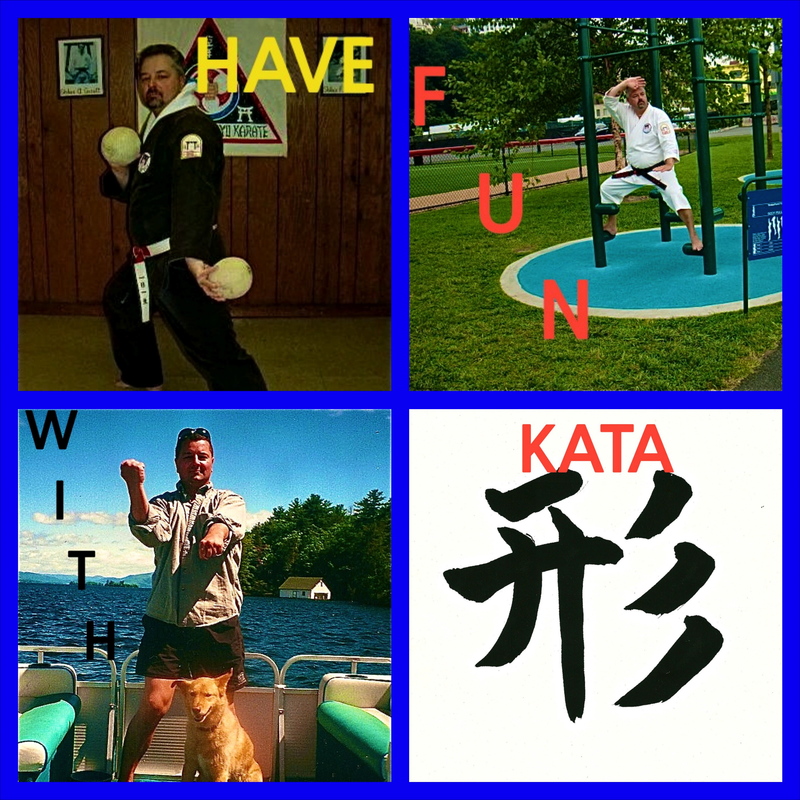 What a radical idea – Kata for the fun of it! 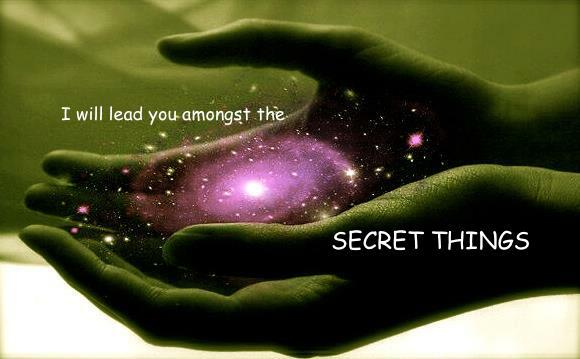 relish the fact that you have the ability to perform a unique and historical, yet living, art called – KATA. Here’s some fun I had performing Seienchin Kata with a wild horse herd during my last visit to the Lower Salt River in Arizona. Once again, you may wish to not only perform this session as scheduled, but may also revisit the specific pilgrimage and allow Sanchin to unlock the cage imposed upon your by the drama of daily life. Do this as an integral part of your regular Kata practice. There is a technique used in reading poetry known as a “caesurae.” A caesurae is a dramatic pause designed to given fulfillment, meaning and drama to the poem. There comes a time when we all need a caesurae, a poetic pause, from the drama of our daily lives. I am not immune to such a need. I, therefore, invite you to share in my need with this “. 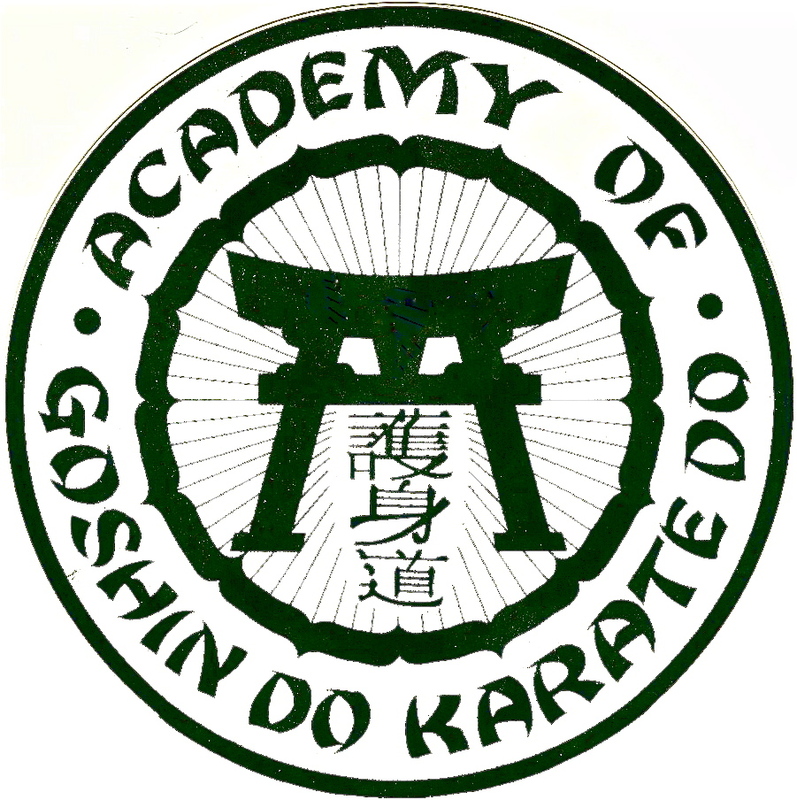 . . That’s OK” (Online Kata session), one in which we will not merely pause the drama of our daily lives, but poetically pause such drama using the mechanism of Sanchin. 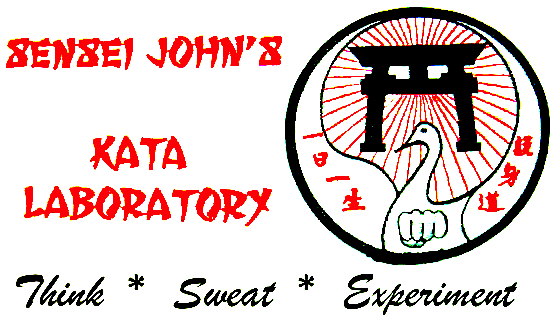 Its been quite a while since I posted a group Online Kata session. 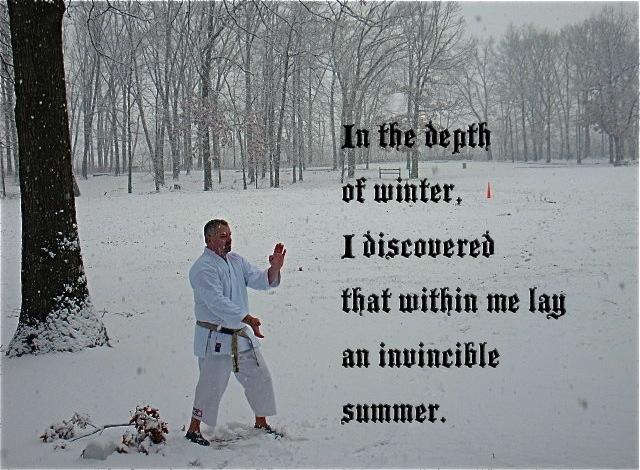 Here is one of my favorites; a New Year’s Day cyber group kata session. For those unfamiliar with my “Thats’ OK” (Online Kata), I have provided a descriptive link in endnote # 1. First – A new idea: you do not need to know a kata to join in the session! If you are a martial artist but do not know or use kata, then perform the basic technique of your discipline. For example, if you are an MMA fighter, then shadow box. Third – Share your experience in the comment section. I would like to hear about your experience. If you have an idea for a session, let me know. I would like your feedback, ideas and suggestions. With greater participation, this can grow via social media, a new Facebook page, twitter, et cetera. But, that cannot happen with you – this is not my session (I will practice anyway) this is our session to share a common experience globally through the internet. 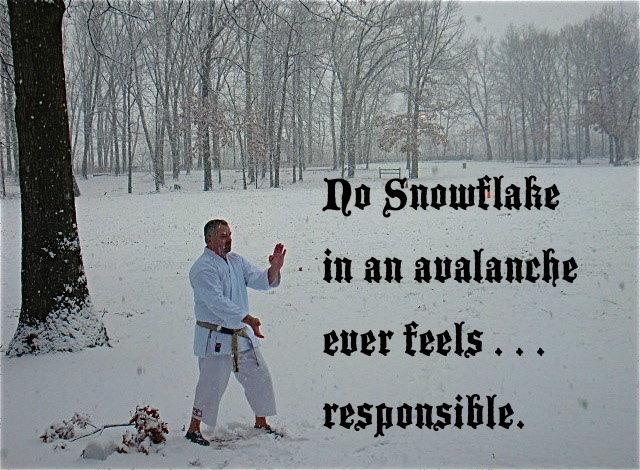 With the above in mind, I present the “2014 is over . . .“That’s OK” (Online Kata) Session. Location: preferably outdoors, in nature facing the rising sun. Look, its New Year’s Day so I’m not going to be overly heavy with concepts, how about we simply all look forward to the coming year, its good, bad, ugly and beauty, challenges and rewards and yeah even a few hardships along the way; but, damn it to Hell, thats LIFE, so lets LIVE it! Kata Sommelier: Normally, I would suggest a kata for my karate-do colleagues. For this session, please choose your own kata. I would ask that you comment or e-mail and let me know the kata you chose AND why you chose that kata as the first of the New Year. Come visit my store on CafePress! all items have a minimal mark-up of only $ 0.75 to $ 1.00 over base prices! To practice sessions that were previously published, please view the category in the side-tab.